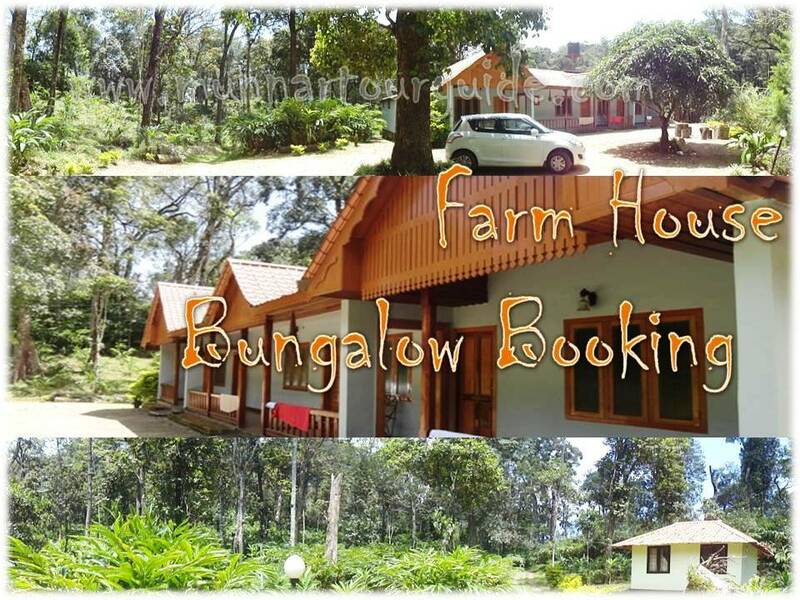 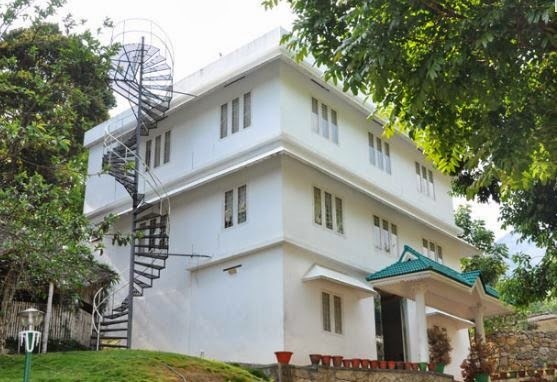 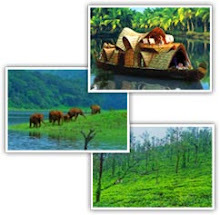 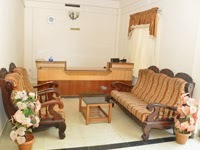 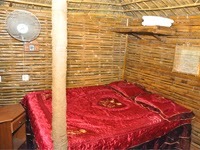 The Green Carpet Munnar Tree house offers its guests a Square Hut. 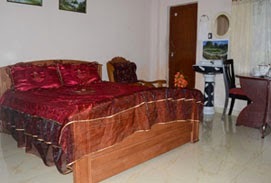 All the essential amenities like bedroom, attached bathroom with flushing toilet, telephone, shower, washbasins etc are provided in Tree houses. 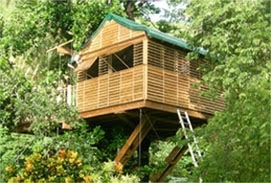 Tree houses are constructed without disturbing the nature, jungle, and total eco system.